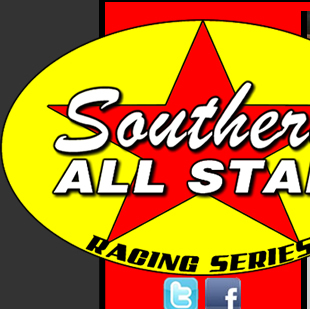 FAYETTEVILLE, TN—The Southern All Star Dirt Racing Series presented by MaxFab has started to work on the 2019 Southern All Star Dirt Racing Series schedule and the first track to come back on board in a big way is Southern Raceway in Milton, FL. Promoter Tom Lowry has stepped up to the plate and will be offering four nights of racing over two weekends in 2019. The first weekend will be the 3rd Annual Bash at the Beach on Friday & Saturday night March 15th & 16th. The Southern All Stars will be in action on Friday night with a 30 lap $3,000 to win $300 start event and then on Saturday night they will be in action for a $7,000 to $400 to start 50 lapper to see who will be the next Beach at the Beach Champion. Casey Roberts of Toccoa, GA., and G R Smith of Statesboro, NC. won the three events that have been held as the Friday night portioned of this year’s event got rained out. Then the next event that will take place at the Southern Raceway in Milton, FL., will kick off the 31st year of operation anniversary as the series will back in action on August 31st & September 1st for a Labor Day weekend event. Saturday night will be a 40 lap $4,000 to win $400 to start event and then on Sunday night there will be a 50 lap $5,000 to win $400 to start event. This will be over $80,000 in purse money for these four nights of racing and is should be a fan favorite as well as a driver and team favorite down on the gulf coast for a weekend of racing. These are just the first four races that have been officially booked for the 2019 season if you would like more information on scheduling a Southern All Star event in 2019 contact Lynn Acklin at 256-924-4546 or Dewayne Keith at 678-633-4718 for more information. 2018 CRUISE WITH THE CHAMPIONS/DIRTONDIRT.COM ROOKIE OF THE YEAR: 1.Jay Scott 1140; 2.Mark Dodson 958; 3.Ray McElhiney 956; 4. 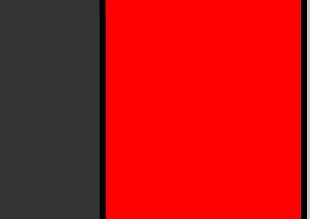 Joseph Faulkner 678; 5.Pearson Lee Williams 78.